A inspirational, heart-warming book about four girls trying to find their place in the world. Siobhan Curham celebrates very different but like-minded friends in this captivating novel. Amber craves excitement and adventure. Instead, she’s being bullied at school for having two dads, and life at home isn’t much better. Inspired by Oscar Wilde, Amber realizes that among the millions of people in London, there must be others who feel the same as she does; other dreamers – moonlight dreamers. After chance encounters with Maali, Sky and Rose, Amber soon recruits the three girls to the Moonlight Dreamers. It’s high time they started pursuing their dreams, and how better than with the support of friends? 'Moonlight Dreamers' follows four girls- Amber, Maali, Rose and Sky, who all live in London. We start off with Amber, who isn't very happy at school: and is fed up of being told stereotypes by society that she feels pressured to follow. She creates the group The Moonlight Dreamers, where she wants to find people exactly like her. Maali is unconfident on how to talk to people, especially someone called Ash who she keeps bumping into. 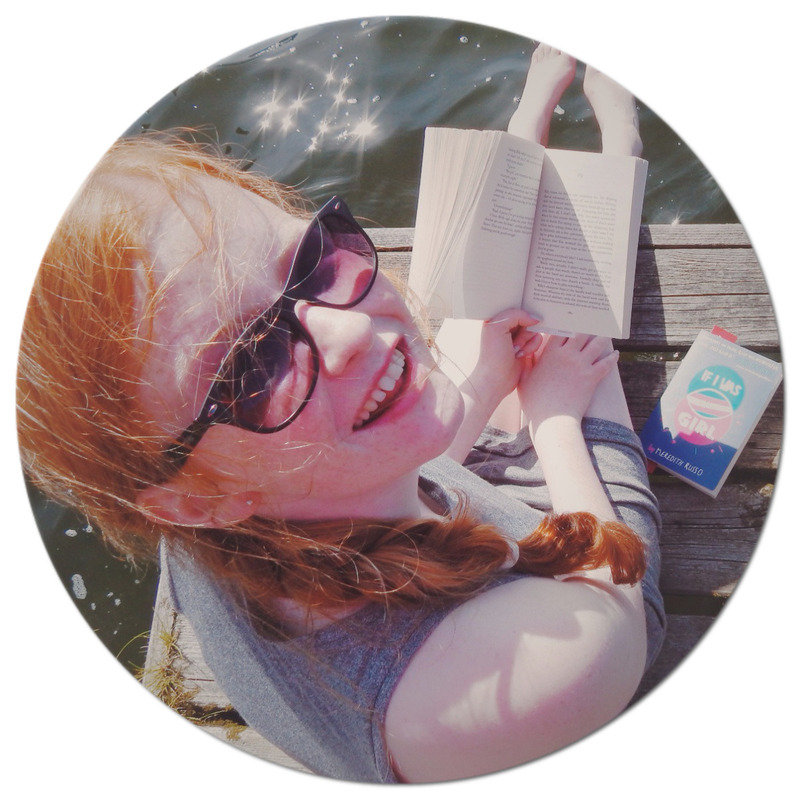 Sky lived in a canal boat with her Dad, and wants to gain the confidence to compete in a poetry slam. Rose lives with her model mother in a large house, and has to cope with a new Stepsister, (Sky), and a Stepdad moving in. She doesn't want to follow in her mothers footsteps and follow her own dreams instead. 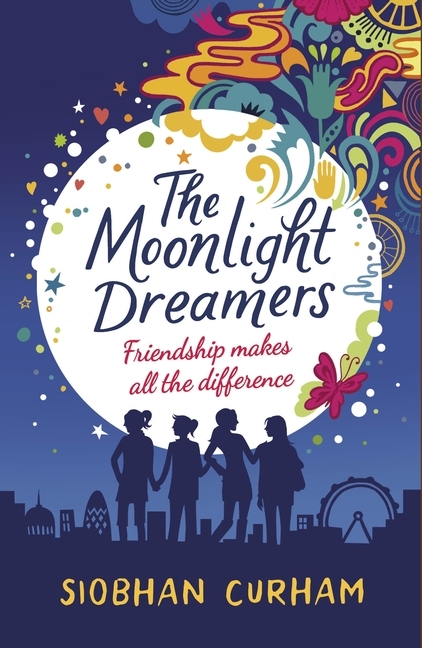 When The Moonlight Dreamers start to form, how will the girls cope with their own stresses, and how will they help each other to achieve their own dreams? Siobhan Curham's writing style is so fluid and relatable- any teenager could easily become hooked. I love how you get each of the girls viewpoints, and they all feed into each other. Each character has the potential to have their own story: we have an insight into some parts of their lives that I am desperate to learn more about. The characters are real, they have their good points and bad points- but they learn from their mistakes, which is a real life lesson to teenagers. I adored the main protagonists, (all of the girls)- readers could see a part of themselves in each girl, or liken themselves to the traits of one of them. The whole novel covers a spectrum of issues, that once again teenagers can learn from. Books like this one is where I gain a lot of life knowledge from, that I wouldn't know if I hadn't read them. I particularly enjoyed Sky's poems, and Amber's blog posts that ended certain chapters. I also loved how Oscar Wilde slotted into the book perfectly, which has resulted me in loving him too- thank you Siobhan! An easy 5/5, 'The Moonlight Dreamers' is a beautiful summer read. 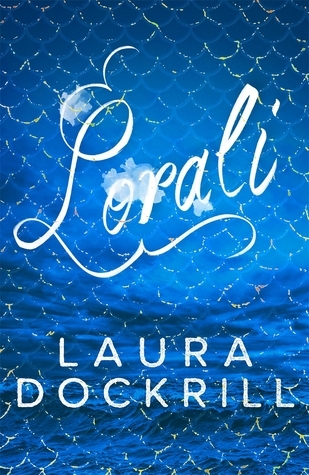 It contains everything you would want in a book: a seamless plot, a distinct writing style and characters with personalities that form together like a strong rainbow.